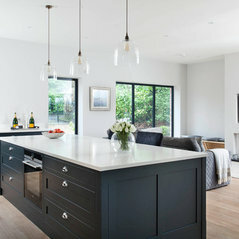 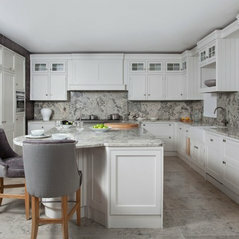 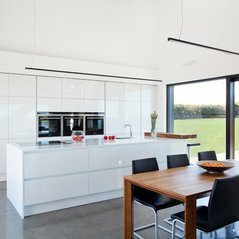 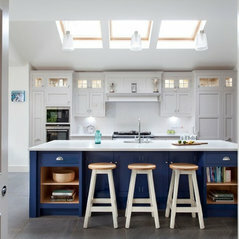 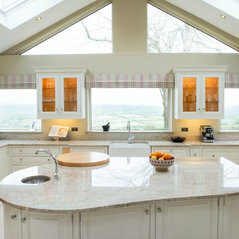 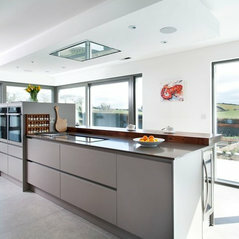 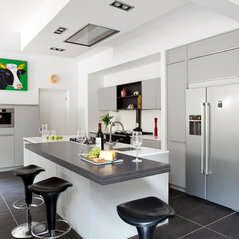 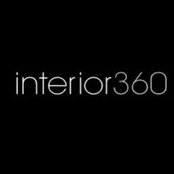 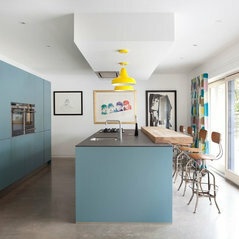 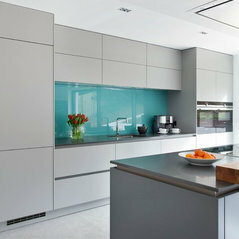 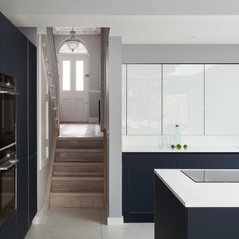 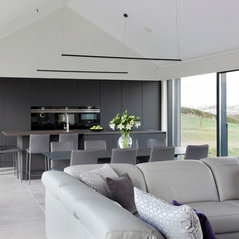 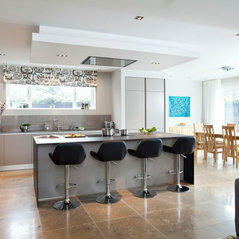 Interior360, based in Belfast, are highly respected kitchen design and installation specialists. 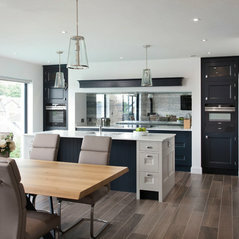 Creating bespoke, traditional kitchens or contemporary German, sleek, minimalist kitchens, which both exude luxury and high-tech functionality. 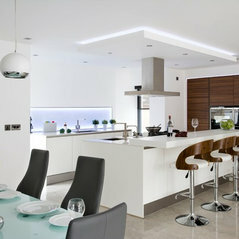 Typical Job Costs:£10,000 - 60,000Free design consultations. 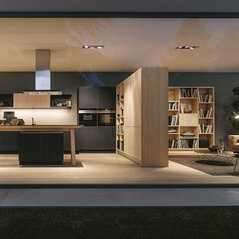 Highly detailed photo realistic renders M&E drawings for trades. 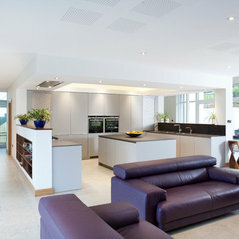 On site attendances Supply & fit of Kitchen Inc. worktops, sinks, taps & appliances. 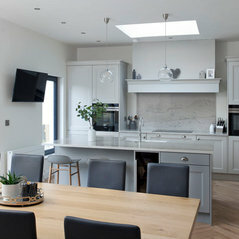 A fantastic, professional team of designers and craftsmen would understood our needs, offered advise and suggestions to fulfil our design brief to its full potential.